Why should round-the-clock gorgeous lips mean endless reapplying? Why should round-the-clock gorgeous lips mean endless reapplying? 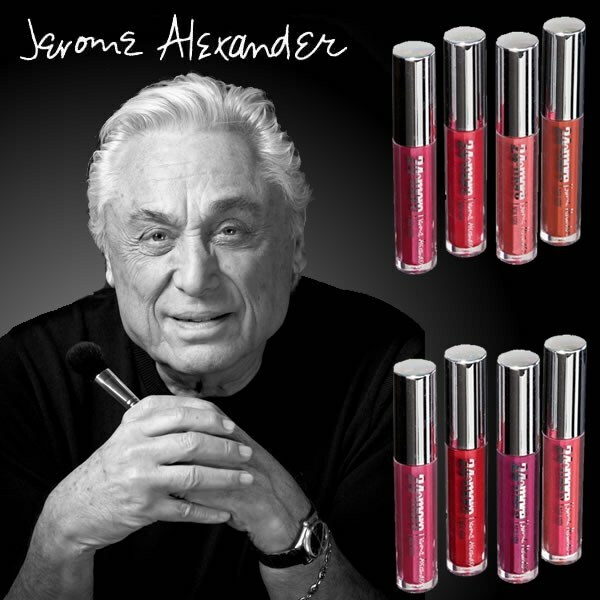 24&more from Jerome Alexander is the amazing enduring lip color that lasts hour after hour after hour with just a single application. 24&more is totally kiss-proof, and won&apos;t transfer to coffee cups, wine glasses or teeth. It goes on like a lip gloss and stays on like a long-lasting lipstick, delivering complete coverage with no smudging or fading. Lips maintain their �just applied&apos; shine to give you day and night glamour that just doesn&apos;t fade. I really don&apos;t like this product. It&apos;s sticky, the 4 tubes weren&apos;t full, and it does transfer onto whatever your lips touch. Nice colors though!